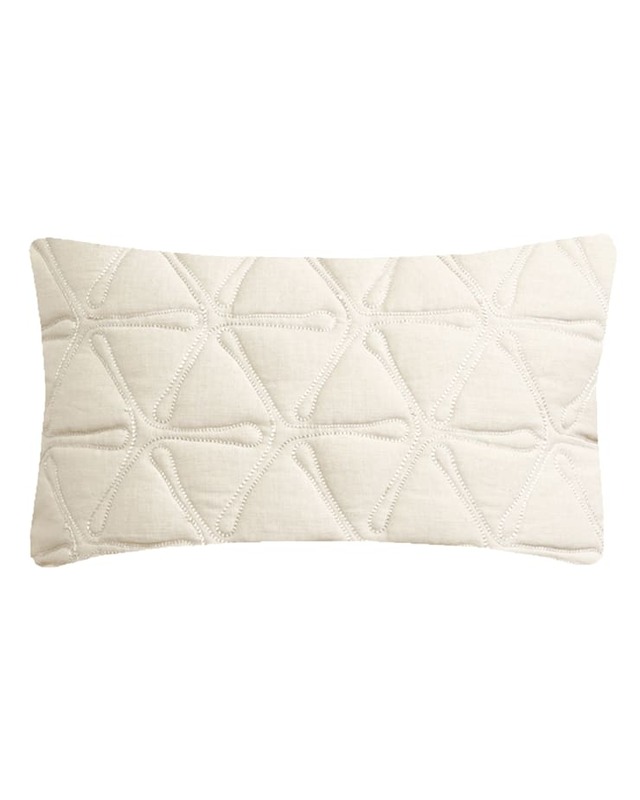 Visually and texturally tactile, the Quilted Geo Cushion is created through the traditional technique of quilting. 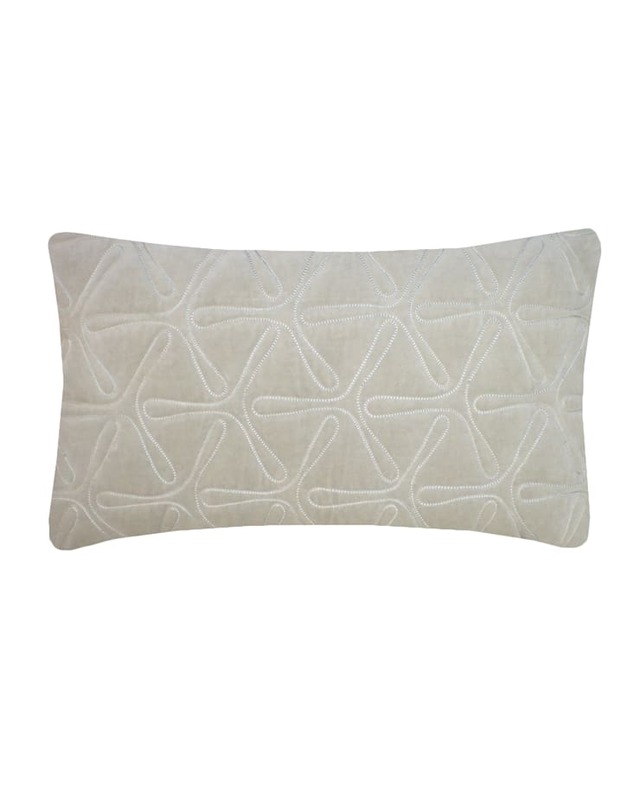 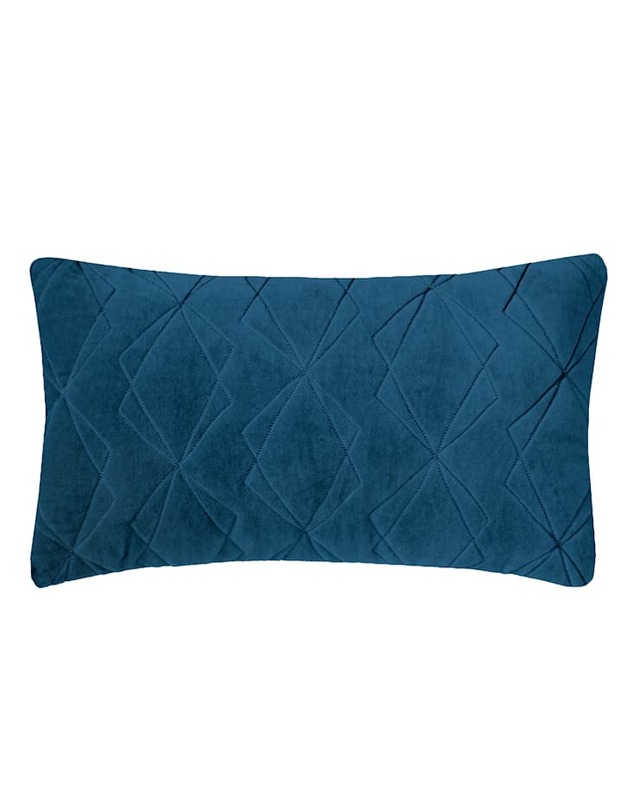 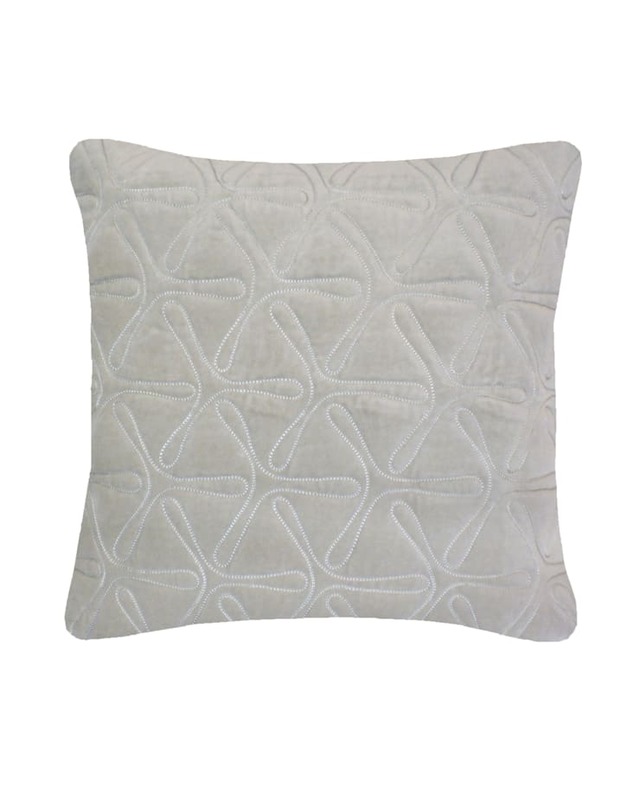 The subtle reliefs that add an extra dimension to the design are achieved by geometric motifs being stitched onto the fabric, giving the cushion a contemporary feel. 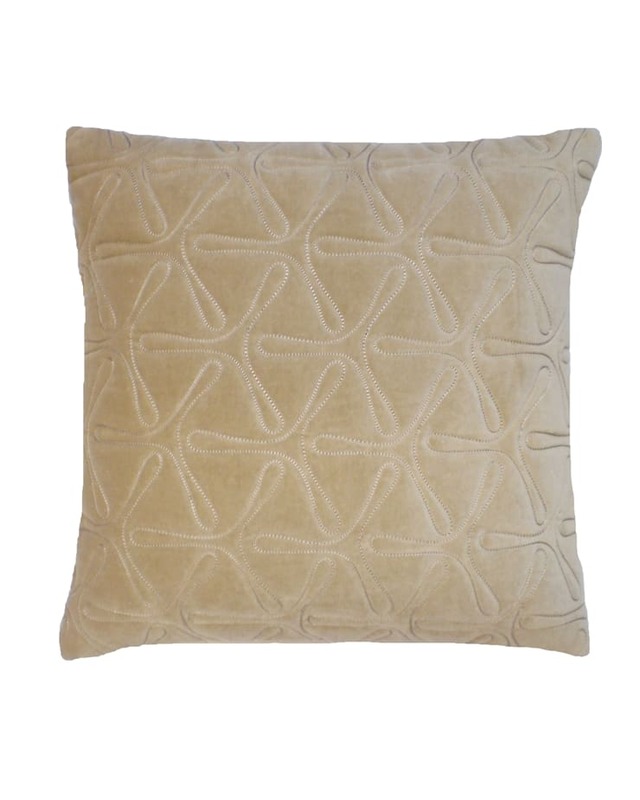 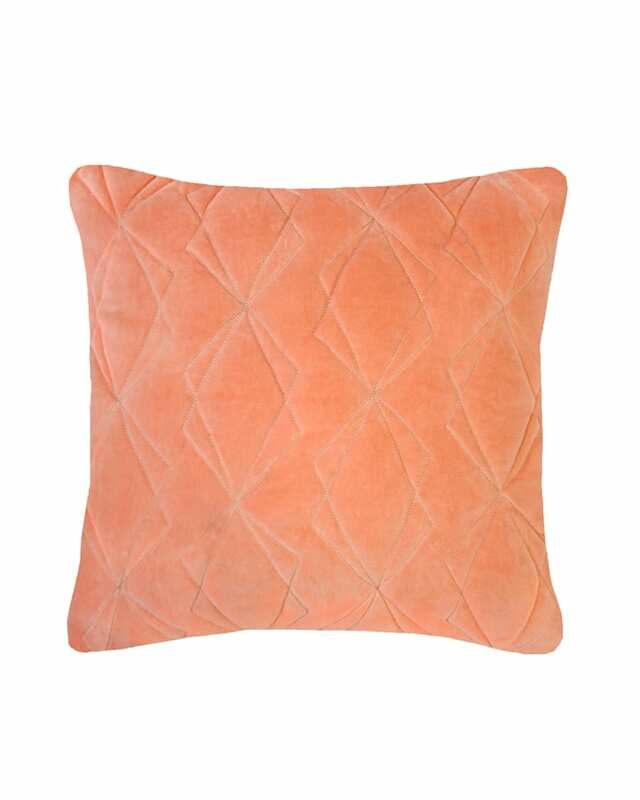 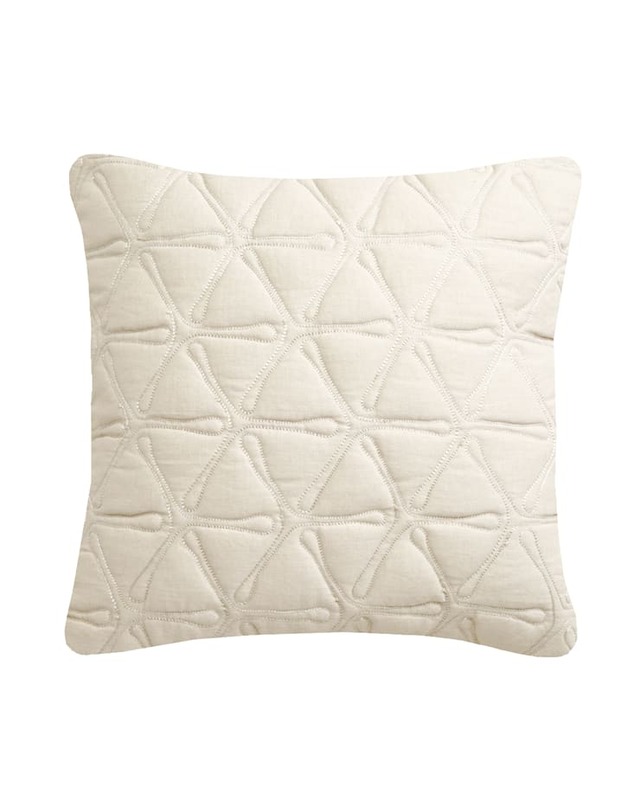 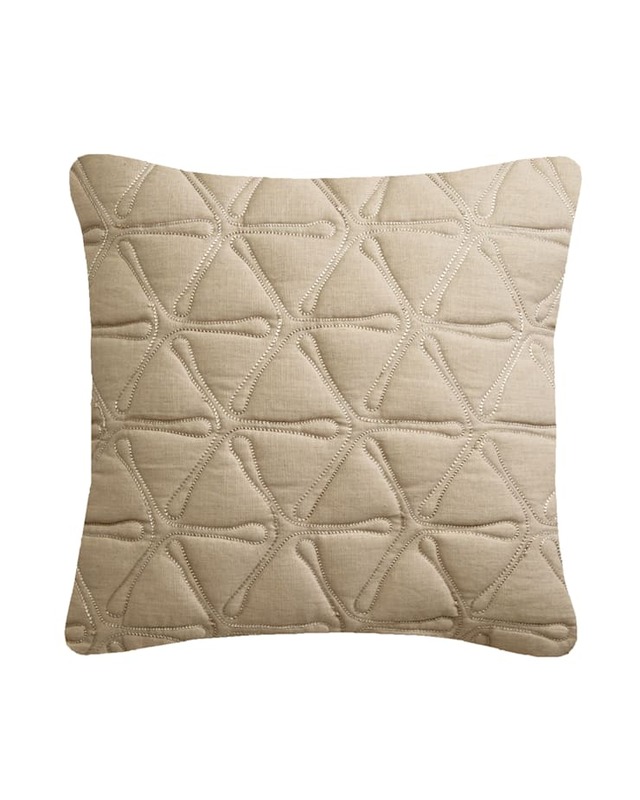 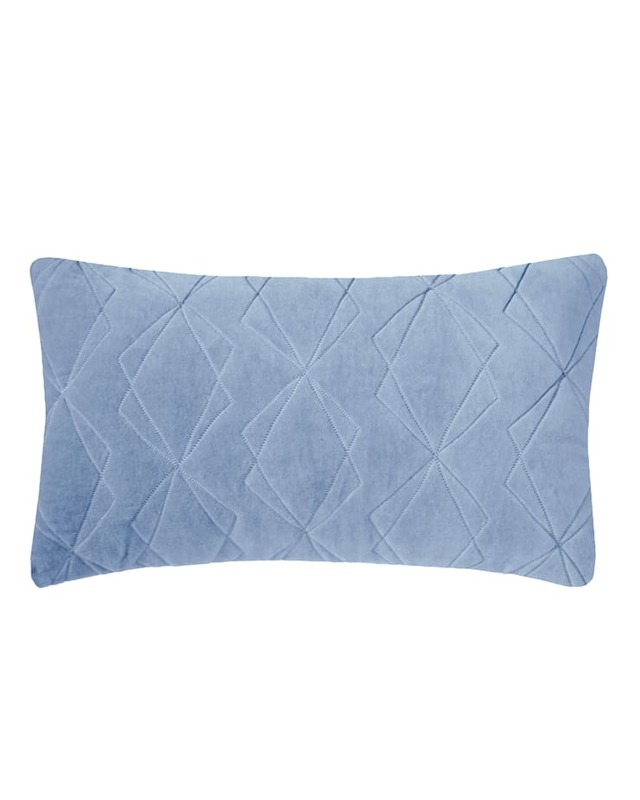 This is the perfect cushion for anyone who wants a touch of texture and pattern in their home. 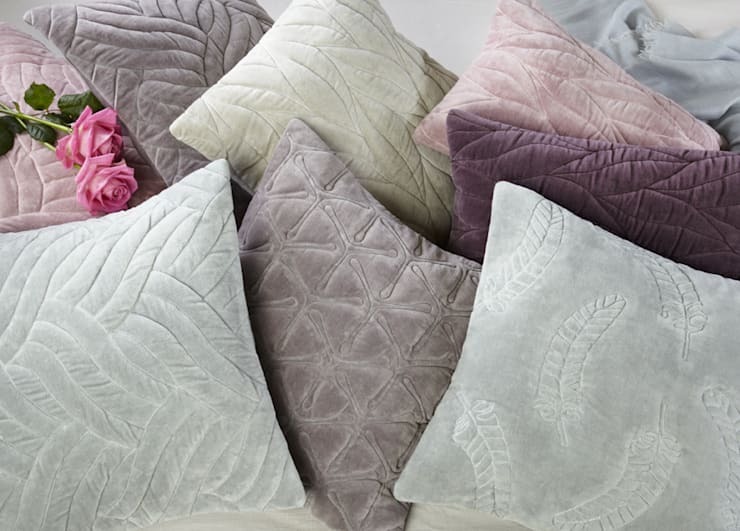 ["FR"] [Published] 10 Astuces obligatoires pour rendre Parfaite la Chambre à Coucher des visiteurs!